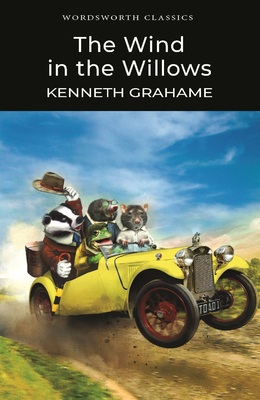 Far from fading with time, Kenneth Grahame's classic tale of fantasy has attracted a growing audience in each generation. Rat, Mole, Badger and the preposterous Mr Toad (with his 'Poop-poop-poop' road-hogging new motor-car), have brought delight to many through the years with their odd adventures on and by the river, and at the imposing residence of Toad Hall. Grahame's book was later dramatised by A. A. Milne, and became a perennial Christmas favourite, as Toad of Toad Hall. It continues to enchant and, above all perhaps, inspire great affection.